A Senior from Chelmsford High School has her Senior Portrait taken at Phillips Academy at Sunset. The color of her shirt was great to go with the wonderful colorful sunset we got that day. 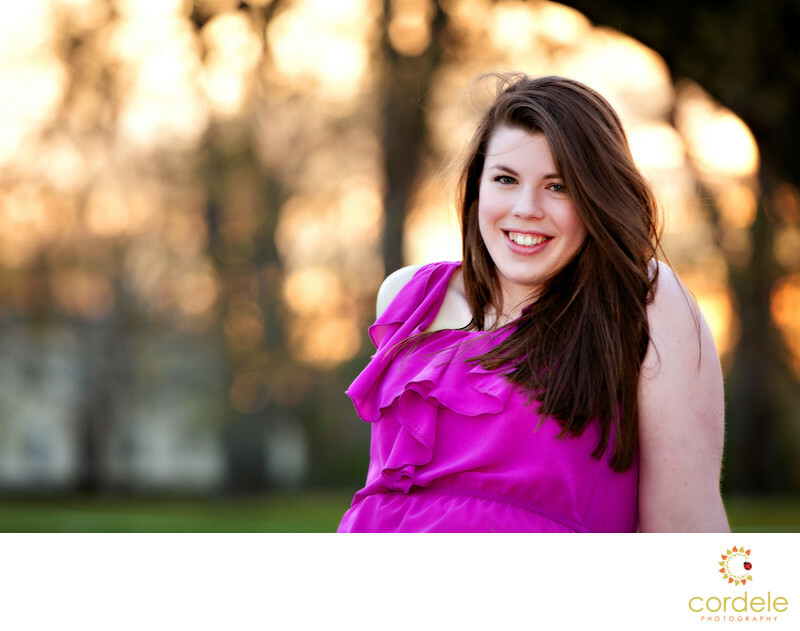 Senior Photography can be hard at times because of the shyness of the subjects, but this senior was ready for anything.